Shopping for a Dump Truck Insurance Quote in Louisiana? Get 3 quotes instead! Dump truck insurance is expensive. To get the best rate you need to shop around. 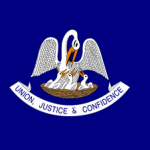 We can help by bringing you three Louisiana agents that will compete for your business. Simply fill out our fast online form and you’ll get three competitive quotes from three top agents in LA. You need agents that specialize in dump truck insurance to get the right coverage at the best price. We’ve done the work for you and can bring you three of the best agents in LA. The agents will work hard in their battle to write your policy, but only one will bring you the best deal. With three agents quoting your policy you will be shopping more of the whole market of dump truck insurance companies. Shopping for dump truck insurance has never been this easy or efficient. Don’t waste your time hunting down three agents. Let them come to you! 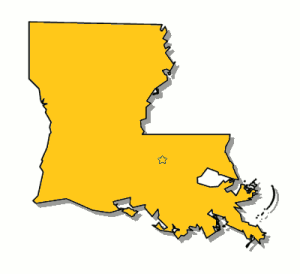 You might haul fill dirt and clay in New Orleans or run a fleet of tri-axles in Baton Rouge. You might be a new venture using transfer dump trucks or an established company using dump trucks and pups. No matter your circumstances, We will bring you 3 agents that will compete to find you the best insurance company for your needs. Make sure you acquire all the necessary coverages you need for your personal dump truck business. LA has certain minimum requirements and there may be federal regulations as well. To learn more about the specific coverages, check out the articles below. 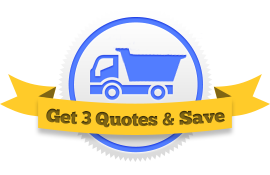 No matter if you’re hauling aggregate, dirt, sand, gravel, or asphalt, get three quotes on the coverages you need and save!